This is the third AICA ("Aplicaciones Industriales del Álgebra Computacional") Industrial Workshop organized by the Red-EACA. This third AICA Industrial Workshop is the natural continuation of those organized in the Universidad Complutense de Madrid (2013) and the Universidad de Granada (2011). AICA is a short industrial workshop thought as a Knowledge Transference meeting; namely, it is focused on transfering knowledge from mathematical subjects close to the interests of the Red-EACA. 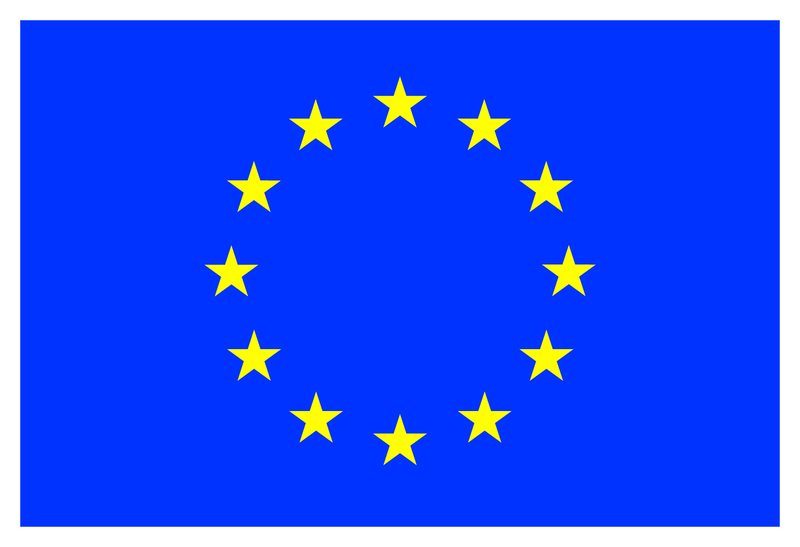 The scientific committee of the Red-EACA acts as scientific committee of this industrial workshop. 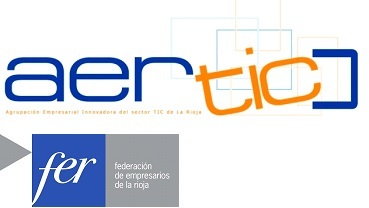 The Industrial Workshop AICA 2016 will be held at the Centro Científico y Tecnológico of the Universidad de La Rioja (Logroño) on June 21st, 2016. Invited speaker: Bert Jüttler (Institute of Applied Geometry, JKU). Apart from the invited speakers, some industrial presentations are foreseen. A call for contributions is open under the form of posters. Poster submissions may describe industrial projects or research projects that might be applicable to the industry. The Industrial Workshop AICA 2016 is an activity of the Red-EACA (Red Temática de Cálculo Simbólico, Álgebra Computacional y Aplicaciones), partially supported by the Ministry of Economy and Competitiveness, under the Acciones de Dinamización "Redes de Excelencia" MTM2014-56142-REDT.